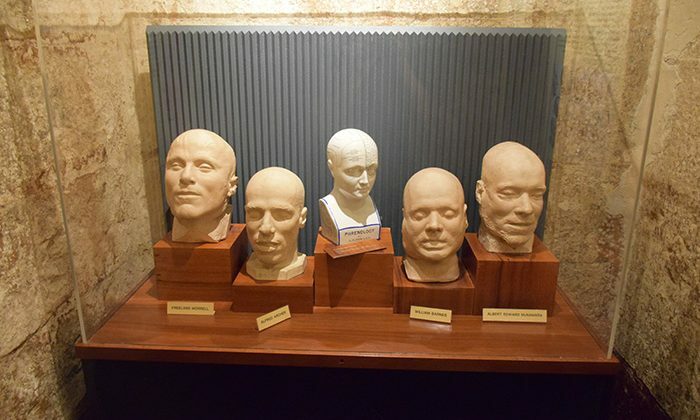 It’s a creepy enough building during the day, and that’s when it’s just a historical museum. 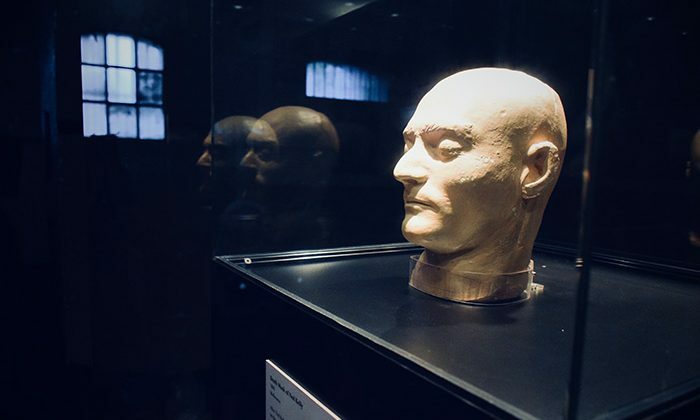 At night, echo-chamber passageways and thick cells of the Old Gaol reveal a far more disturbing atmosphere, aided by the death mask of Ned Kelly and other convicts hanged on-site. 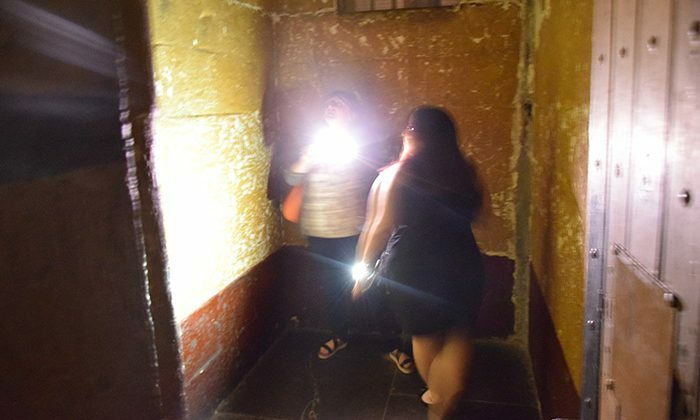 A convincing storyteller tells true-life ghost stories as you tour the cellblocks, walking carefully in the dark or else you might trip over your imagination. Length of Trip : One hour evening tour. You can find the latest prices for the Ghosts What Ghosts Tour here. 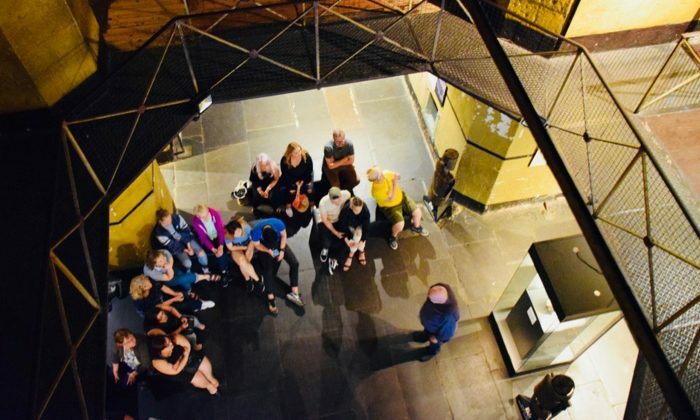 Best time to go : Tours run on various nights of the week at 8:15pm. Wheelchair friendly : The Gaol is partially wheelchair accessible. The gaol is over 3 levels and due to the buildings heritage status does not have lifts or ramps. In Melbourne, we recommend staying with our our partner, the Oaks Hotel in Southbank. Located close to the restaurants and bars of South Bank as well as Flinders Street Station, it's a hop skip and jump away from many of the city's finest attractions. Located in the Melbourne CBD, click here for directions. Spooky stuff makes for a great, if a little macabre, date night, which might explain all the couples who joined me on my tour. Cell 17 is supposed to be the centre of the weirdness, see if you can brave popping inside for a few moments. Ghosts are notoriously allergic to cameras, but that shouldn't stop you from trying to capture one. 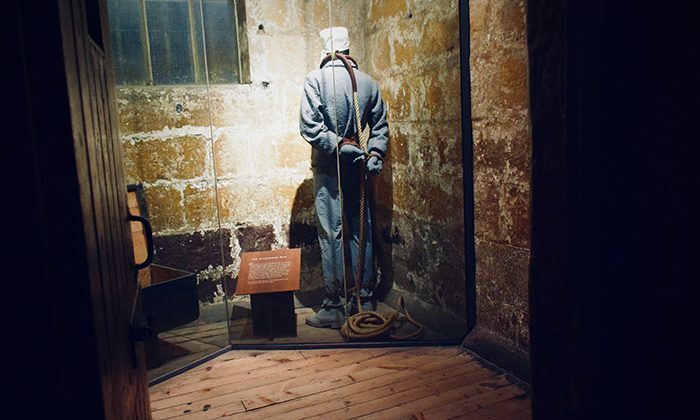 The Gaol is open during the day and is well worth visiting even if you're not into the paranormal stuff. 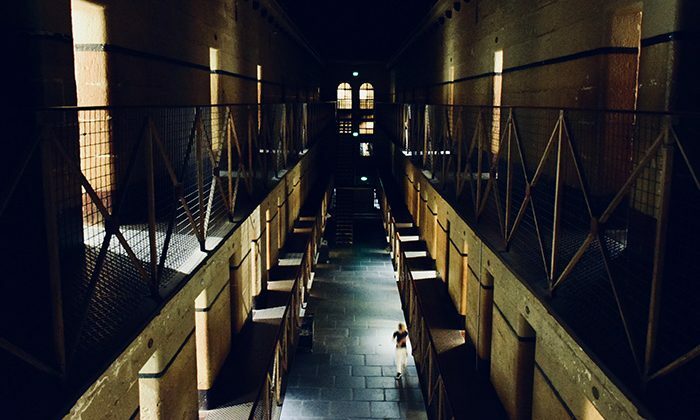 Does a Ghost Tour at the Old Melbourne Gaol belong on The Great Australian Bucket List?